The three editions included have identical HTML but different navigation styles. The editions are 'scrolled' - scrolling in both orientations, 'paned' - paning in both orientations and 'mixed' - paning in landscape and scrolling in portrait. The editions contain a cover with links to article, section-indexes and two different styles of article. There are two kinds of feeds you can use to access the editions. The first is using the editions-manifest.xml which refers to the index.manifest, which points to all the HTML files in the order they should appear. 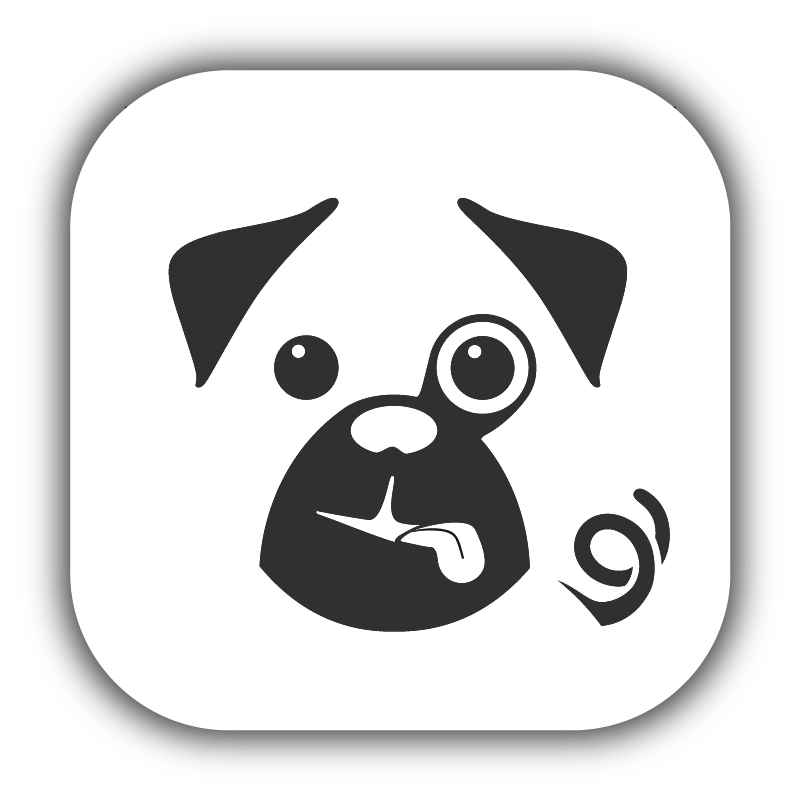 The second is editions-atom.xml, which points to a more sophisticated atom feed, listing all the HTML files, information for the Pugpig table of contents and bookmarking links for sharing.